// A Sport Platform to optimize the acquisition, fidelization and monetization processes of the club. Frosinone Calcio, born September 19, 1928, has a long tradition reinforced over the last years, as the club played six Serie B tournaments often as a protagonist, to reach the first historical Serie A promotion in 2015. On June 2018 the club conquers the second promotion after the Playoff victory. Its most flourishing period is the one under the president Maurizio Stirpe, who built the new “Benito Stirpe” Stadium, inaugurated September 28, 2017, which is one of the three Italian stadia directly owned by a club. 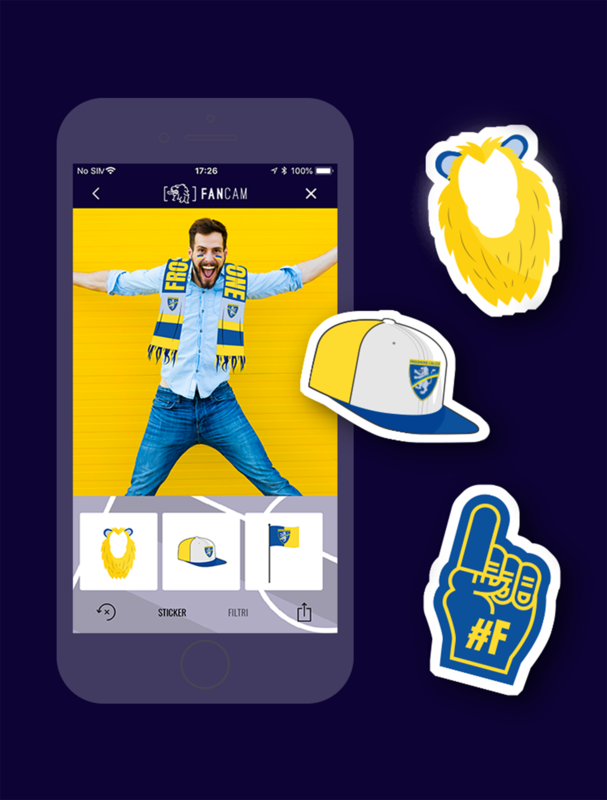 Frosinone Calcio chose us as their Official Digital Partner to undertake a digital transformation process and to identify the best strategy for fan engagement and loyalty actions, supplying customised contents and coordinating official communications – both online and offline – which are essential for acquisition, profiling and monetization activities. to monetize the relationship with its fanbase, thanks to dedicated features. 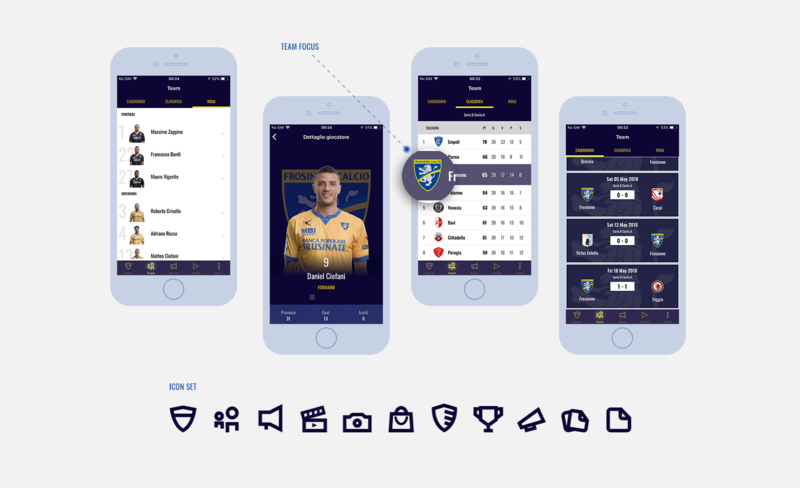 The answer to Frosinone Calcio needs was SportXP, the IQUII own framework created to add value to the relationship with the fanbase and to optimize the data-gathering process. Data: the added value for clubs, to implement direct and indirect monetization strategies. In just 3 weeks time Frosinone Calcio had their own Sport Platform, ready for the final part of the season. Moreover, to enhance the use of the Sport Platform tool, a strategic consultancy was provided, to identify the correct actions and strategies to reach the aims of the club. 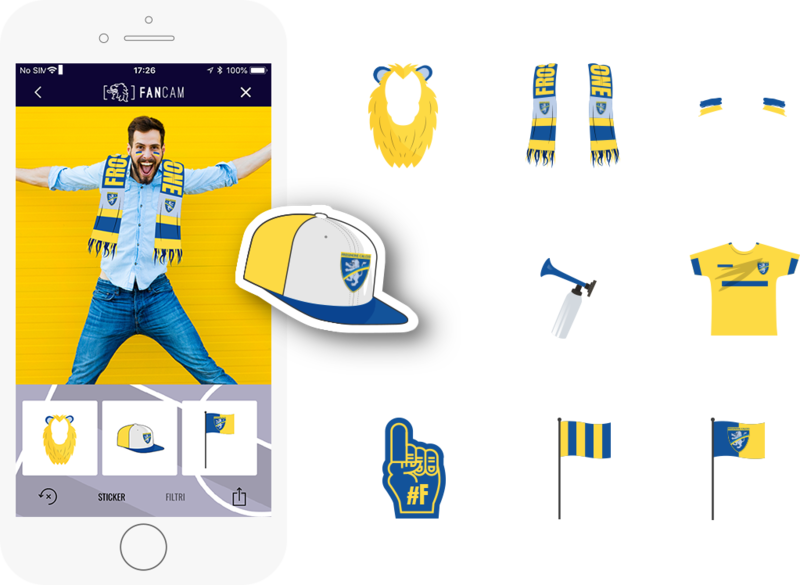 The Sport Platform allowed Frosinone Calcio to begin a new path, for a first step of the transition from fan to member in which profiled fans increased by 2056%, which is essential to implement always more focused and customised strategies. User Engagement is the second important aim reached, as social media interaction increased by 500%; another relevant aspect is the minimum difference between the app utilization on the matchday and on the rest of the week (15%), to prove that retention rate is constant all the week long, thanks to the dedicated content management strategy. 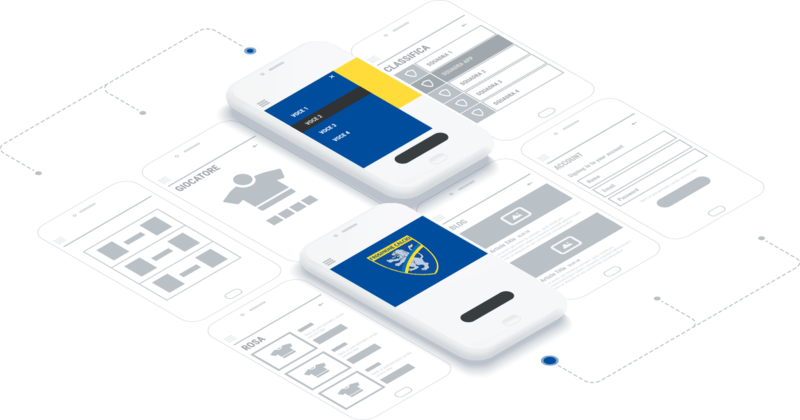 The next steps of the partnership between IQUII and Frosinone Calcio will include the integration of new features in the Sport Platform, to improve the Data Monetization process. Among these there will be ticketing, the introduction of a native m-commerce, and the membership. These are some key points to complete the project, and they will be joined by new tools and activities linked to the stadium and the new fan village. With its dedicated Sport Platform, Frosinone Calcio laid the foundations of the Digital Transformation management which is now revolutionizing the Sport Industry, being one of the first European clubs to identify a strategy based on the online/offline integration, between the home and the stadium experience, during all the season, for a limitless passion. Discover the Frosinone Calcio’s Official App! Join the Frosinone Calcio’s community! The app is available on all the iOS and Android devices! I have read the informative and I give my consensus to receive messages in the way described.